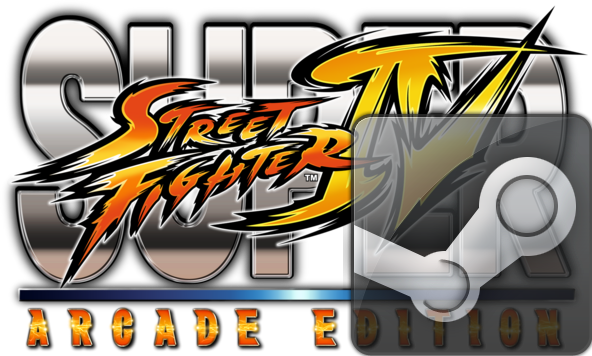 Before Ultra Street Fighter IV hits PCs next month, Mark James Unleashed is streaming Arcade Edition. Watch the ranked play inside. A decent Sakura/Dudley player (he's more diverse than that too), Mark James Unleashed is streaming Super Street Fighter IV: Arcade Edition on PC. He is currently competing against some tough opposition in ranked battles. Below you will see the live stream and chat. To participate in the chat, signing in to your Twitch TV account is required.